Culture is a broad category referring to the way we experience, classify, and share our humanity. The arts, a subdivision of culture, focus on expression of experiences and ideas. Arts and Culture include subjects like film and television, food and drink, video games, visual arts, performing arts, mass media, sports, literature, and more. 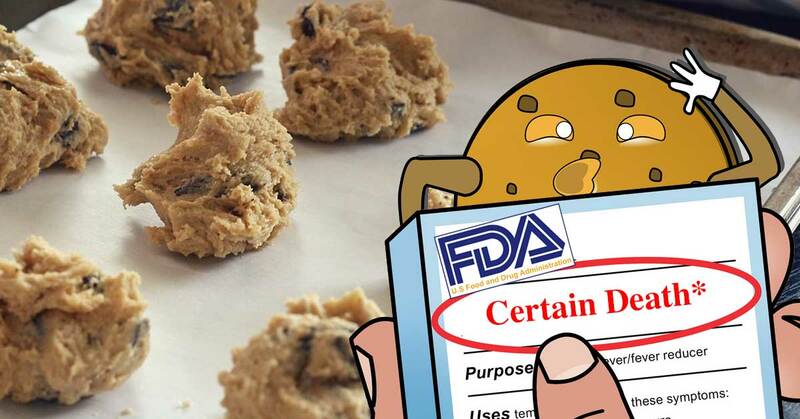 Raw cookie dough can make you sick, especially dough that doesn’t use treated flour and pasteurized eggs. Studies have shown, untreated raw flour can contain germs like E. coli, and unpasteurized raw eggs can contain germs like salmonella. 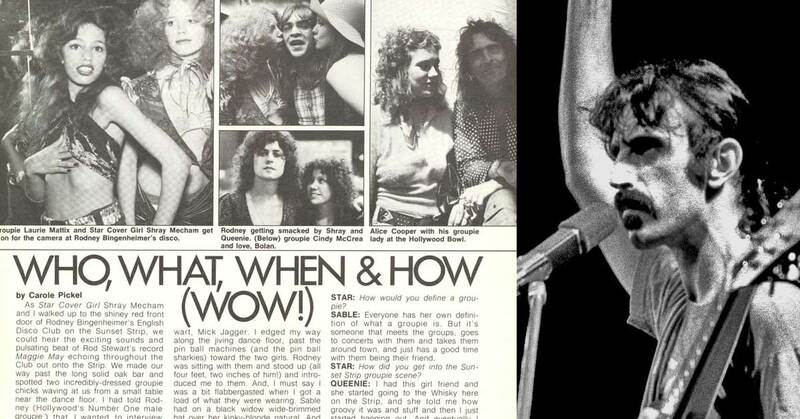 Frank Zappa claimed to have coined the term “groupie” to describe “women who followed rock groups.” Although we can’t prove he was the first to use the term, we can prove he was at least one of the first. 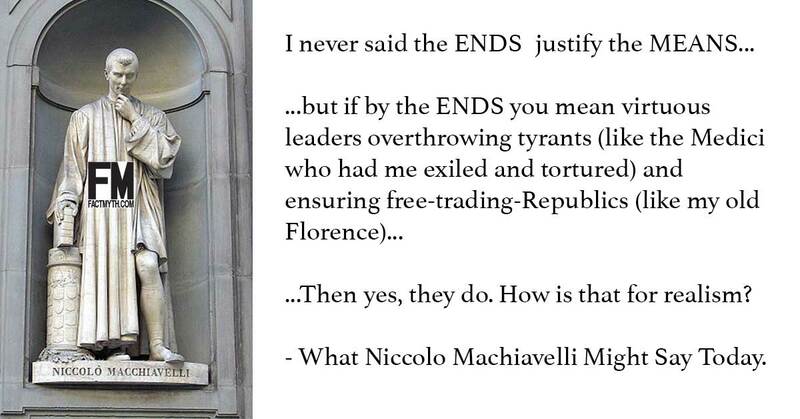 Niccolò Machiavelli never said, “the ends justify the means”, although he did elude to a complex version of the concept in his Prince. 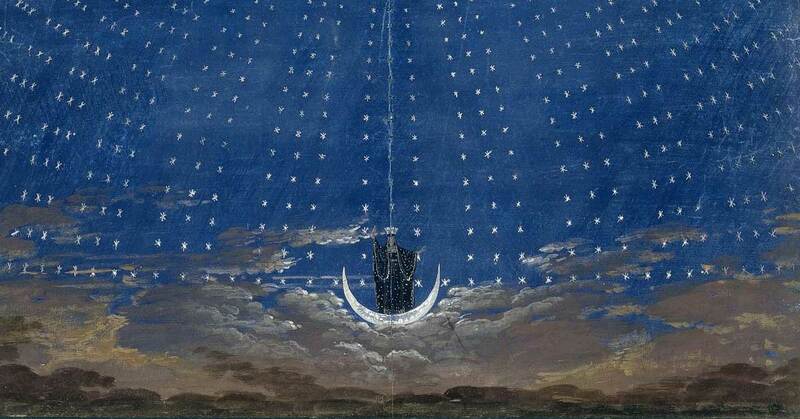 Mozart’s the Magic Flute is largely a metaphor about the Freemasonry and the Enlightenment augmented by crude jokes. 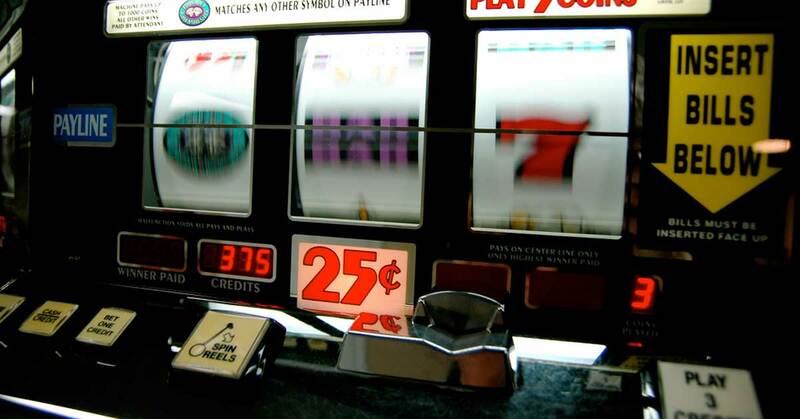 According to 2016 data, slot machines account for more revenue than all other casino games combined, and penny slots account for more revenue than any other casino game. 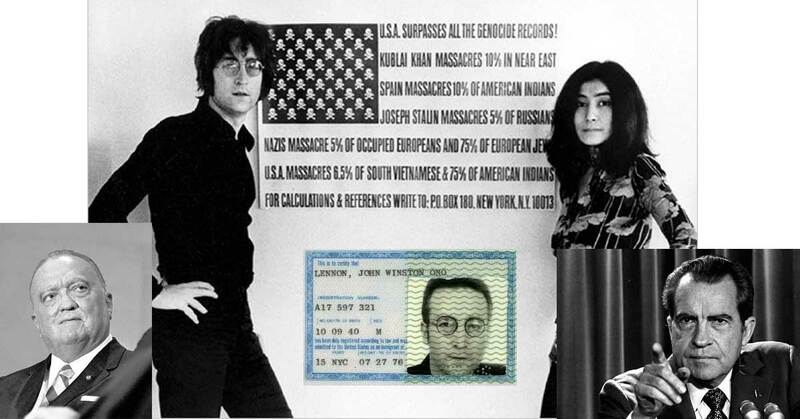 Some speculate that John Lennon’s status as a vocal anti-war rock icon caused Nixon to push for his deportation… which ironically resulted in a legal case that inspired President Obama’s 2012 immigration policy DACA. 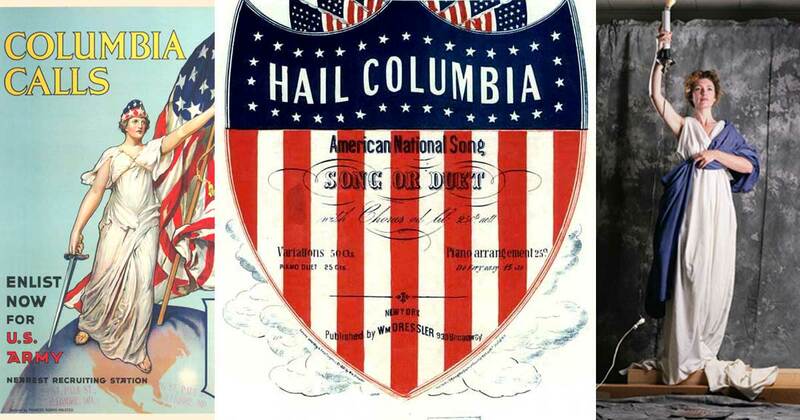 “Hail, Columbia” was an Unofficial National Anthem of the United States. The song “Hail, Columbia” is one of several songs once considered an unofficial national anthem of the United States. 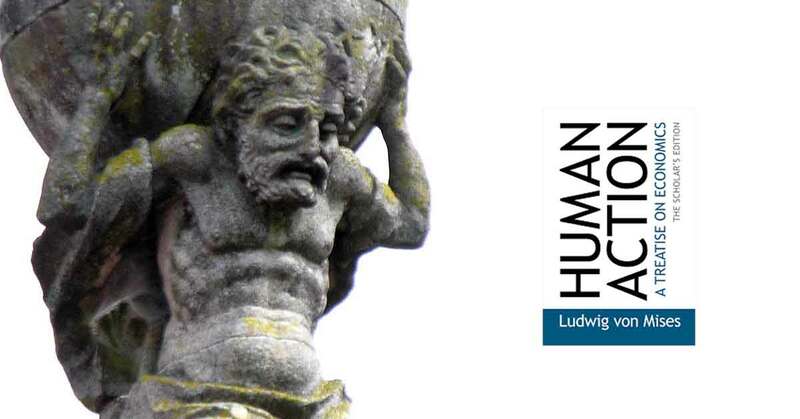 As Mises said, “all action is human action”. 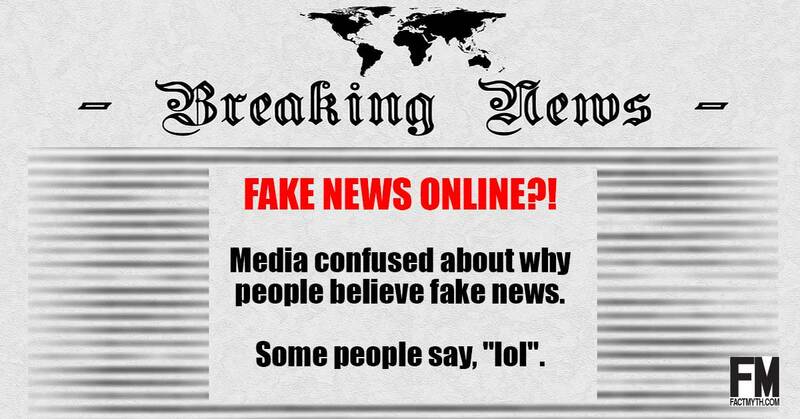 In other words, although we form groups that can indirectly act through consensus, groups themselves aren’t physical entities (and thus they can’t act directly). 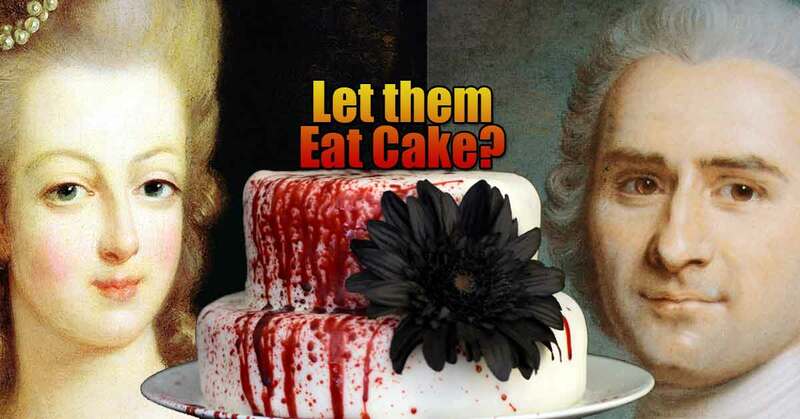 Marie Antoinette never said “let them eat cake”. The idea of royalty suggesting peasants eat cake is an old myth that can be traced to Rousseau’s Confessions, a Spanish Princess, and even a Chinese emperor.